Pharrell's "Happy" has caught on pretty quickly and makes people, well, happy. I'm over the song simply because it gets play to death everywhere, but I am open to a good remix. I'm surprised there has not been more ones of "Happy" but this standout from The Shoes switches some things up. 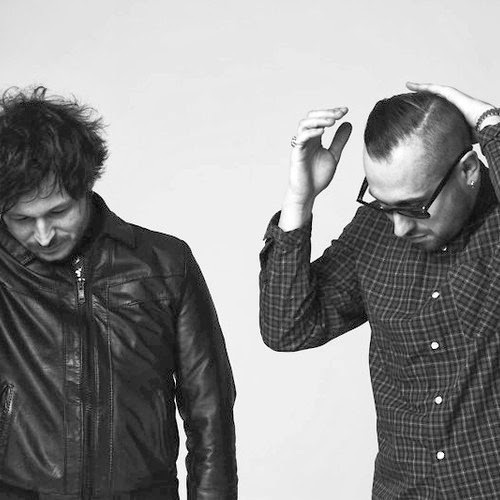 The French duo keeps the upbeat lyrics, but builds a darker beat around it with a chorus like atmosphere. Throw in some hard hitting sounds and trap effects to top that off. Stream it below.